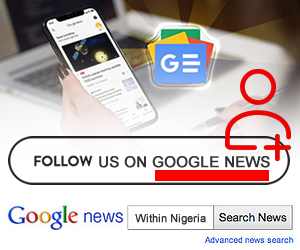 It was earlier reported that at least 15 persons were confirmed dead in the auto accident that occurred on Saturday night at Iworoko Ekiti, near Ado Ekiti. 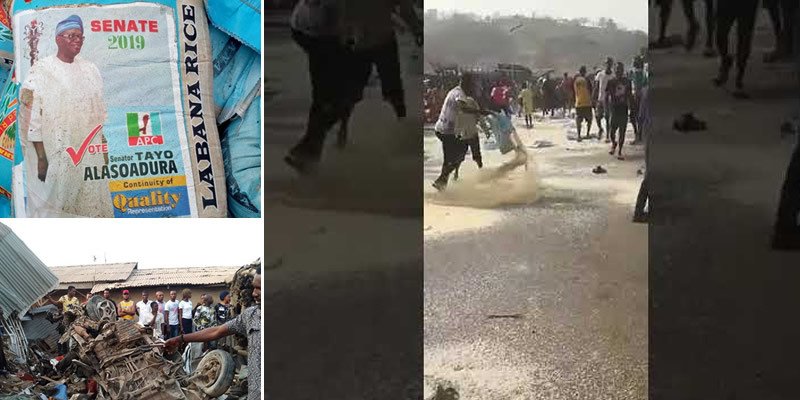 Angry youths youths in Iworoko-Ekiti stormed the scene of the tragic incident to protest and they were seen wasting the campaign rice. Watc the video below. The crash occurred around 9:00 p.m. on Saturday when a truck loaded with rice lost control and rammed into a popular market in the town.